the little rascals have arrived! all fun, games & food! Need to keep the kids entertained for a little while? Shrewsbury's newest indoor soft play centre & Ramm's Cafe is perfect for your very own little rascals! 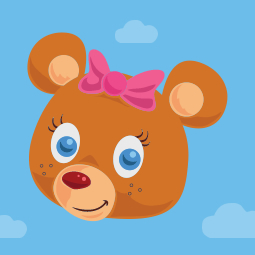 Little Rascals knows that this is a very special day for children, so our birthday parties are designed to be amazing! We want your child to remember their special day. We are excited to bring to you, 'Kixxy's Disco Dome'. This new & unique musical bouncy castle, means we can bring the party to you! Perfect for parties, fundraisers & events! 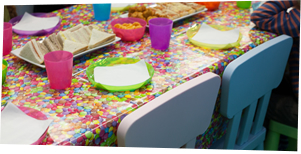 Bellas Babes Sensory Classes launches at Little Rascals! 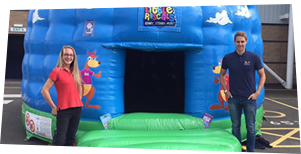 Little Rascals - indoor soft play centre for kids & children in Shrewsbury Shropshire!